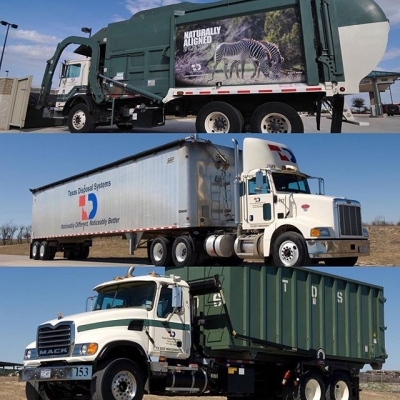 In 1977, brothers Bob and Jim Gregory founded Texas Disposal – This is a Awesome Company! 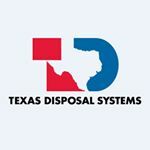 Texas Disposal Systems (TDS) is a locally owned and managed Texas group of companies, committed to its customers, the communities it serves, its employees, its neighbors, and to being good environmental stewards. 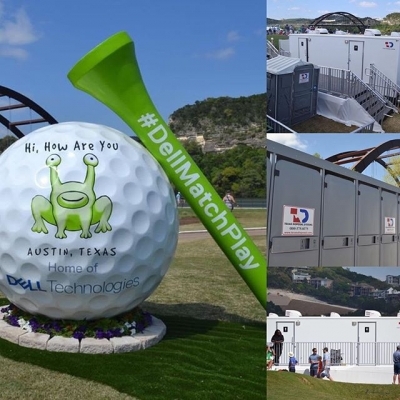 The family of companies includes: Texas Disposal Systems, Inc., 1978, Texas Disposal Systems Landfill, Inc., 1988, TDS Excavation Services, L.L.C., 2008, TDS Land Management, L.P., 2000, Texas Landfill Management, L.L.C. 1998. TDS helps communities, organizations and schools manage and divert waste to beneficial uses. Our commitment to diversion is evidenced by our fully integrated facility, which incorporates solid waste disposal, compost production and recycling operations. 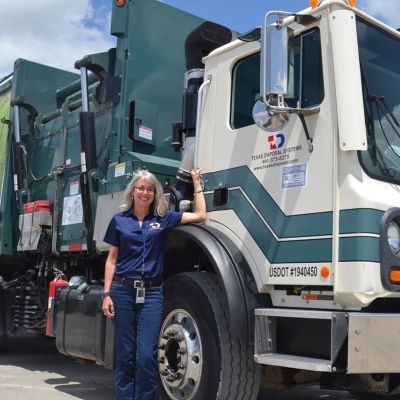 We provide the highest quality and most environmentally friendly waste processing services in the best interests of our customers, employees and the community. 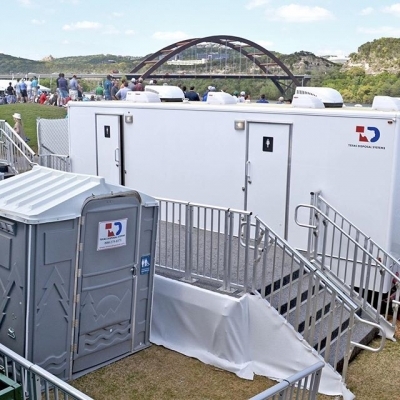 Watch and read more about how we help communities, businesses and partners throughout Central Texas. In 1977, brothers Bob and Jim Gregory founded TDS with $10,000, one customer, one truck and plenty of determination. 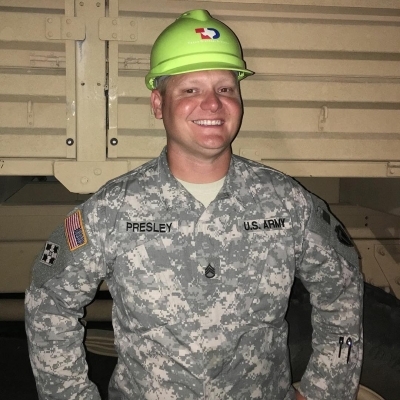 With a deep commitment to customer satisfaction and environmental responsibility, the brothers began to turn their independently-owned business into an award-winning and household name. Four decades later, and still under the direction of Bob and Jim Gregory, TDS is now one of the largest independently-owned resource management companies in the country. 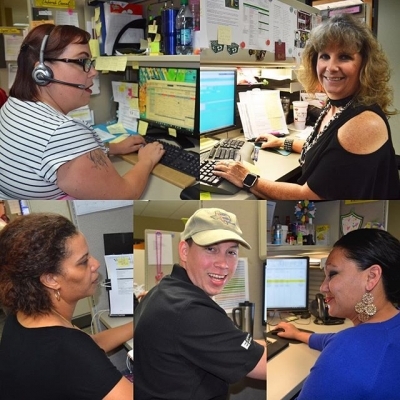 With more than 900 employees, TDS has offices in Austin, San Antonio, Georgetown, San Angelo, Alpine, Weimar and Sealy. TDS also operates the TDS Landfill, the Materials Recovery Facility, five transfer stations and several large-scale composting operations. Additionally, TDS owns several other business entities, including TDS Metals, Texas Organic Products and Garden-Ville. From the very beginning of our business, we have strived to conduct our business affairs ethically and with integrity. We work tirelessly to make a noticeably different, noticeably better impact. 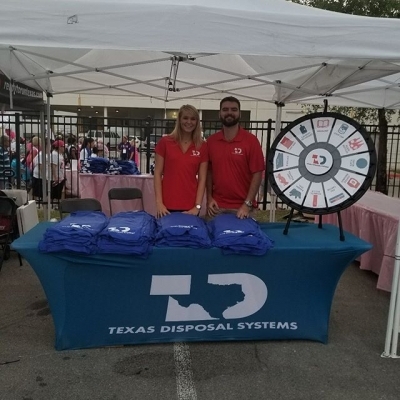 As part of our mission to serve the community, TDS also focuses on helping qualified non-profit organizations in fundraising, education and recognition programs. Through these ventures, TDS has helped raise approximately $25 million for non-profit organizations. 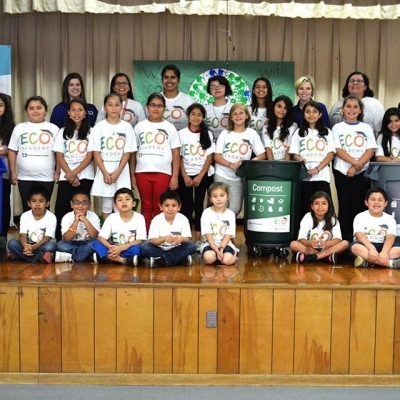 With a deep commitment to impact the communities we serve, TDS is proud to partner with communities by teaching others how to recycle and compost to preserve resources. Shown at left is Team Trashing Cancer, a racing team comprised of TDS employees, friends and family at the 2018 Susan G. Komen Race for the Cure Austin.